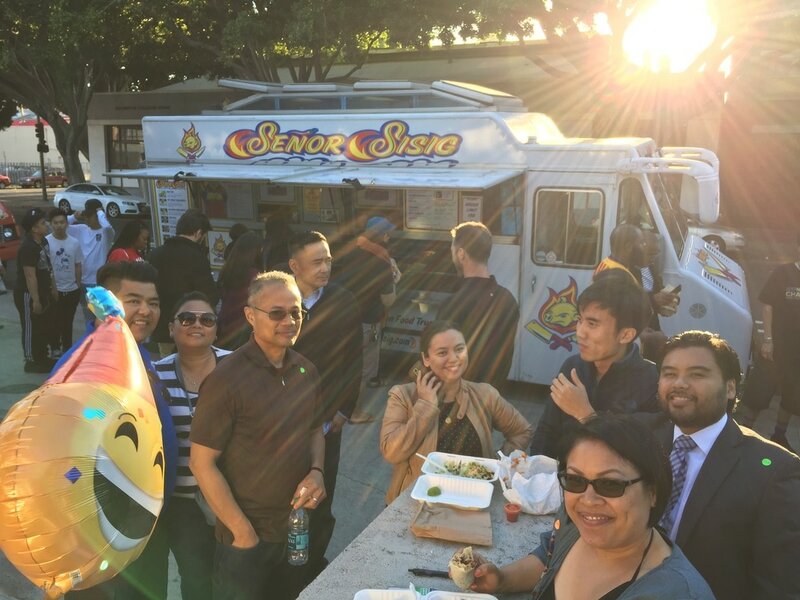 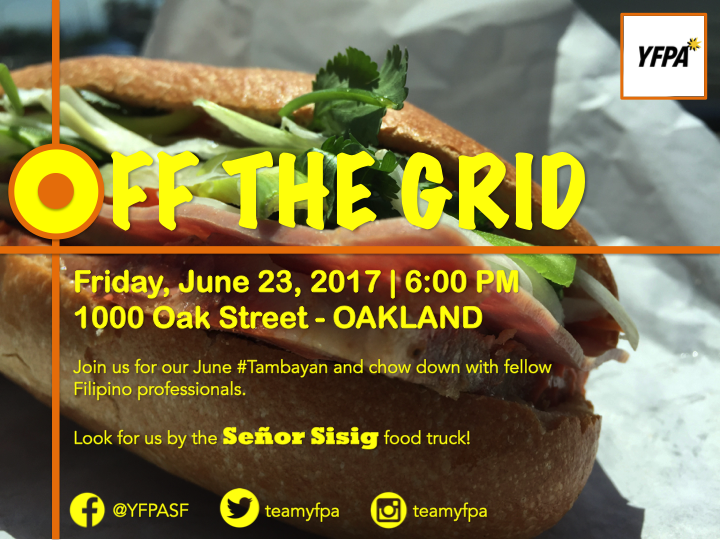 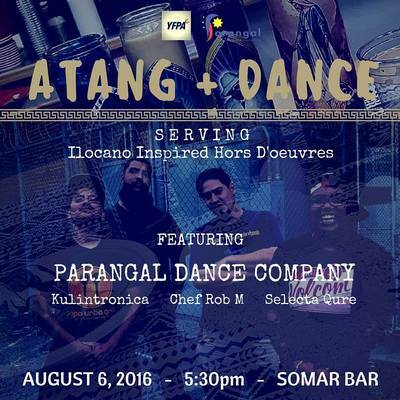 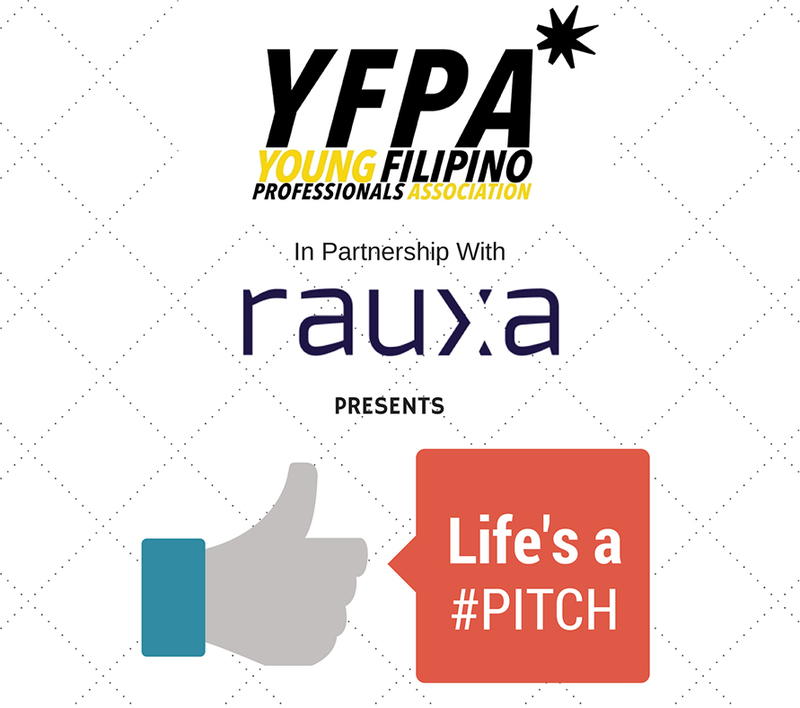 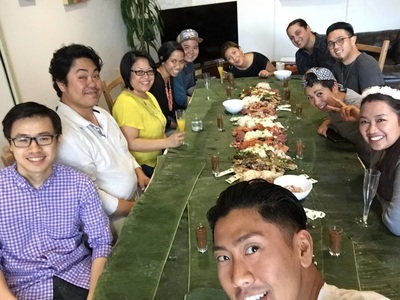 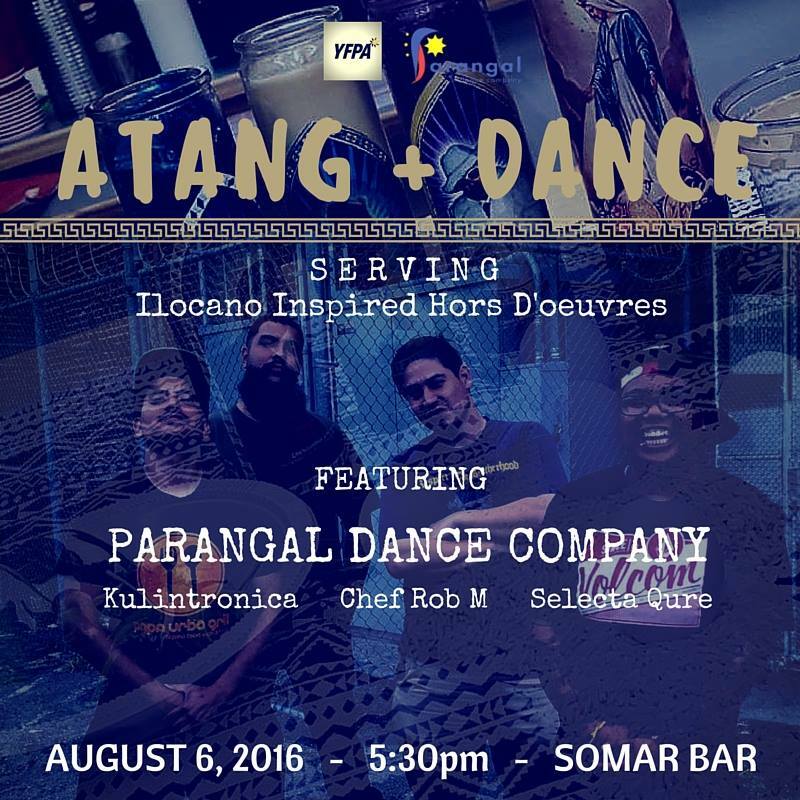 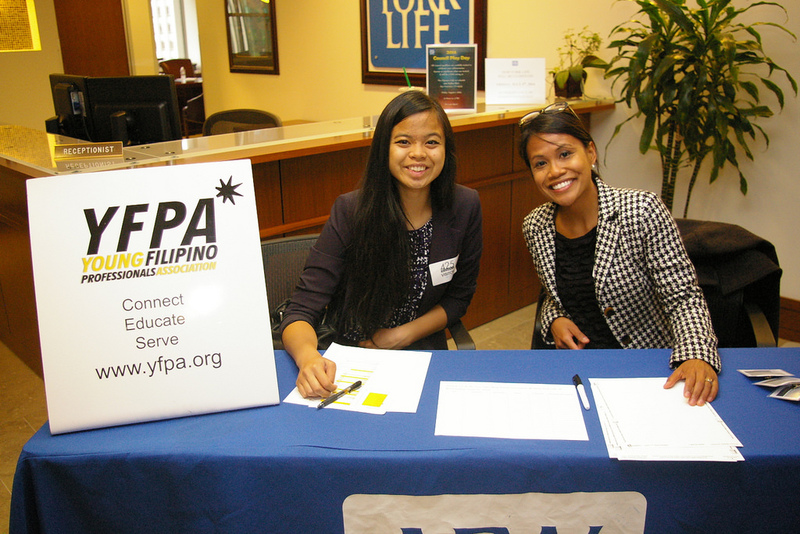 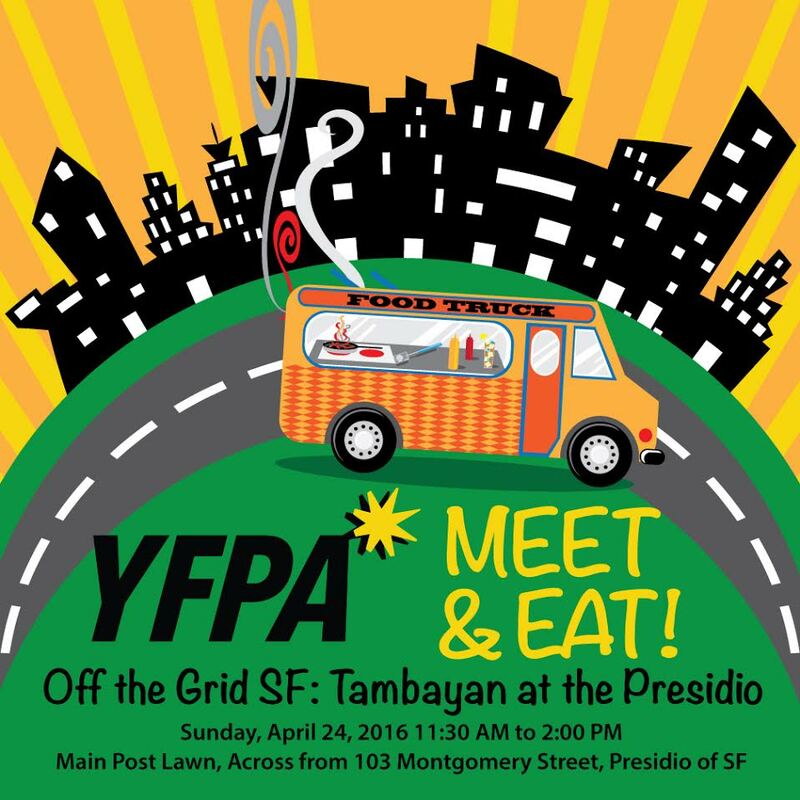 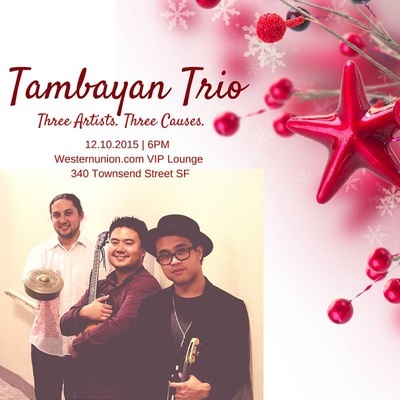 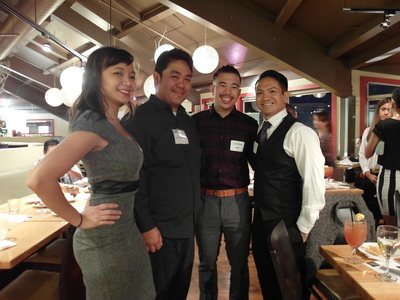 For almost 15 years, YFPA's monthly events in San Francisco and the surrounding Bay Area help friends, neighbors, and professionals in the Filipino American community connect, educate, and serve. 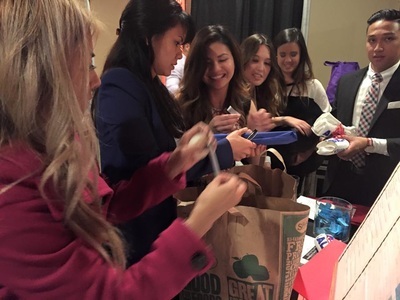 Our events range from collaborations, partnerships, sponsorships, volunteerism and charitable outreach, professional development seminars, panel discussions, and of course, professional networking/social mixers. 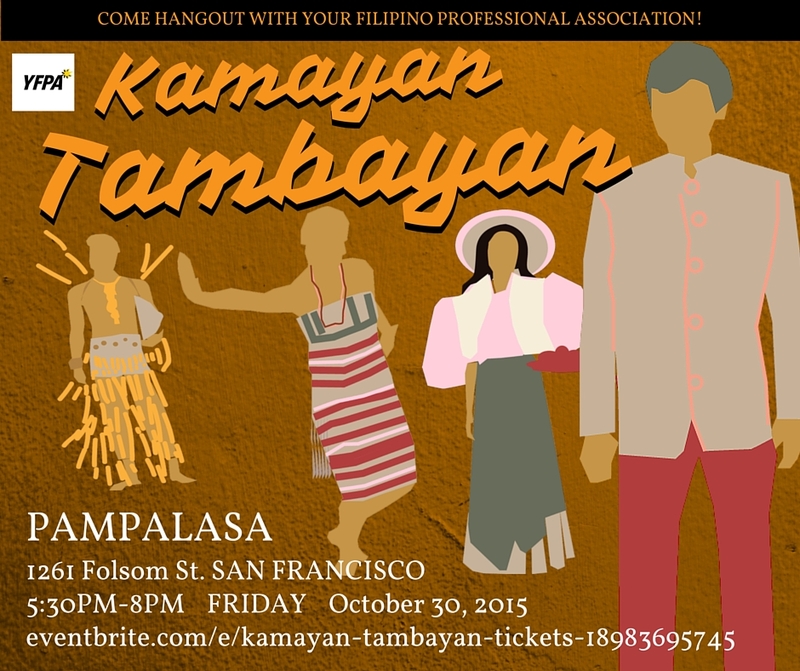 This year, our new directive is the Tambayan, pilipino for "hangout place among friends". 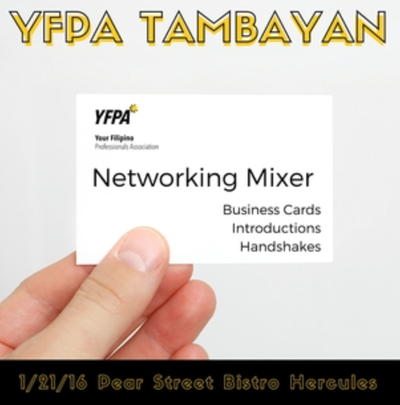 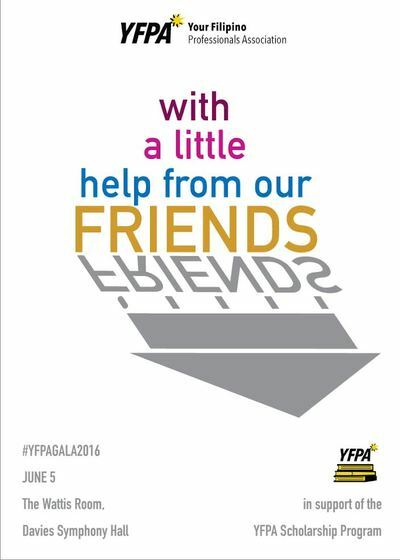 YFPA Tambayan is casual, fun, and builds relationships so that members and guests can build stronger networks. 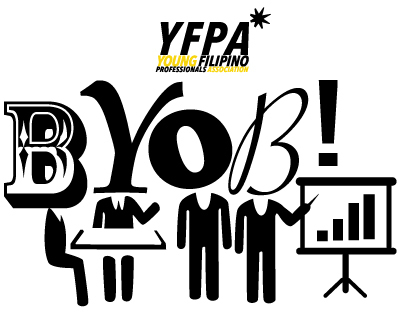 For the organizers, YFPA Tambayan also requires less expenditure of energy so that all our focus and volunteer energy is going into the most important activities of professional networking and building value in YFPA membership. We hope you can join us at all our Tambayan meetups this year!